I want to spotlight the professionalism and care that Business Printing Company Inc. took with our order from their company. Each year, I have a leader appreciation meeting for my employees that are in lead positions or simply stand out with regards to true excellence. This year, our meeting was at Lake Tahoe, and I had ordered special team T-shirts for those that are invited to the event and attend. I had been working with Business Printing Company Inc. for many weeks trying to establish a design that everyone would appreciate. They were very patient through this process and helped me create a design that everyone really liked. After putting up with my particularism in design, we placed the order. To my surprise, 4 days before our Team Leader conference in Tahoe, I learned that UPS had still not delivered the shirts for them to print on. Instead of telling me I was just out of luck, they did everything in their power to get the shirts for printing rushed from UPS. They then rushed their production time and overnighted the shirts to our hotel in South Lake Tahoe. I want to personally thank Angee Hern and her team at Business Printing Company Inc. for ensuring the delivery and professional quality of service and product we received. 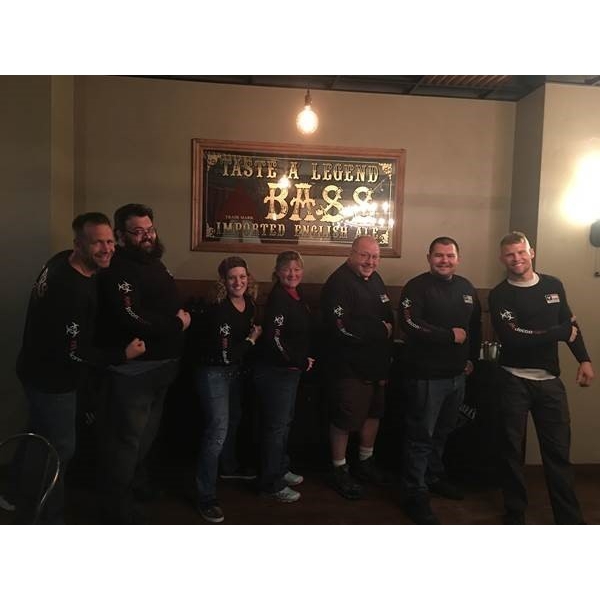 Our Team Leads were extremely happy to receive their shirts and it made the whole experience one that we as individuals and a team will remember. Thank you for coming through and reinforcing the knowledge that I can trust Business Printing Company Inc. to be a business partner I trust and count on. When working with our clients, we strive to do our very best to deliver a quality product, in whatever way necessary. Trust BPC for all your business printing needs, from apparel (as mentioned above, we’re really great at T-shirts!) to promotional items to collateral pieces, you can count on us for all your printing needs.